Mono/Poly (born Charles Dickerson) is a rising star and one of the most fearless in progressive electronic music. Aggressive, in your face and rooted by early influences like Timbaland and '70s jazz-fusion group, The Mahavishnu Orchestra, Dickerson is constantly experimenting with his sound to avoid any type of labeling. Last year, the official release of Mono/Poly’s debut LP, Paramatma, showcased a glimpse of his diverse range and a whirling mind trying to confine as many ideas as it could in one outing. I’ve been lucky enough to hear his music grow since we first met in 2005. His advancement and track presentation has leaped bounds, and more than likely, anything you think is ‘new’ from him, is probably a year old, or longer. We’re excited to see where he takes it next. 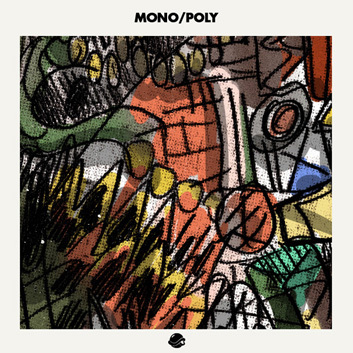 Mono/Poly’s latest, the Manifestations EP, is out now on Brainfeeder.